As my children get older, I find a lot of the decorations they have out grown. So this week I am going to show you how to hang old and used plastic Easter Eggs on a tree, shrub or where ever your heart desires! You’ll need a few supplies and tools. I used Christmas hooks (I buy after the holiday for dirt cheap) but you can use fishing line, twisty bread ties, or whatever you can come up with. A pencil for bending the wire. Open the eggs, clean if necessary. Place one part of the egg on top of the scrap wood, and drill a hole near the center, doesn’t have to be perfect. Straiten one part of the wire and insert it threw the hole, the other end you will wrap around a pencil ( so it does not slip through the hole). This is an updated one with 2 holes. 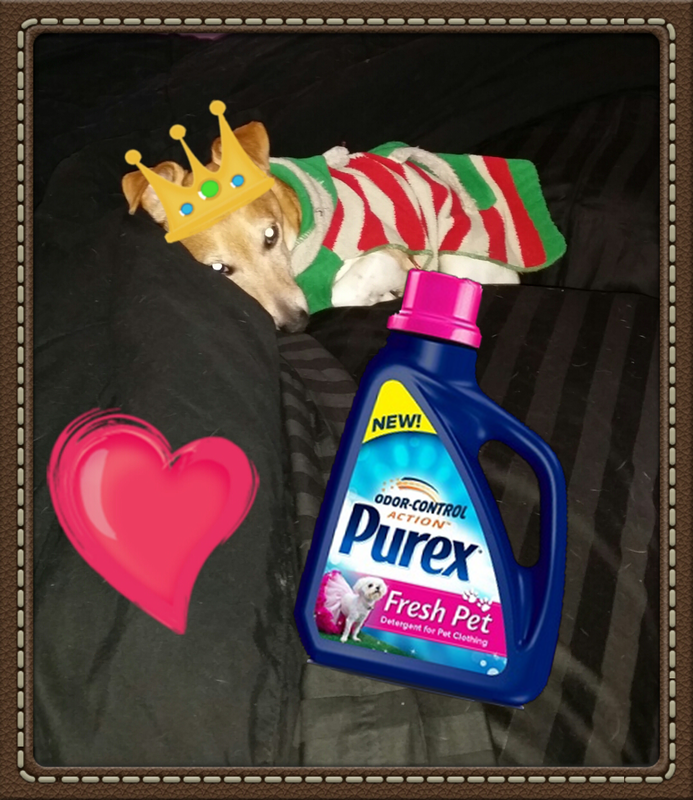 Not sure which one I like better but they both work just fine! 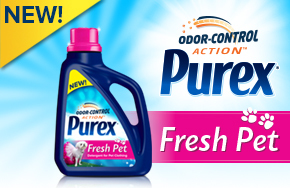 I’m excited to announce our latest Insiders Promotion – NEW Purex® Fresh Pet detergent for Pet Clothing!